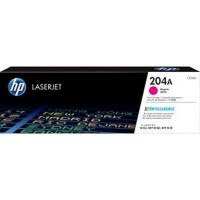 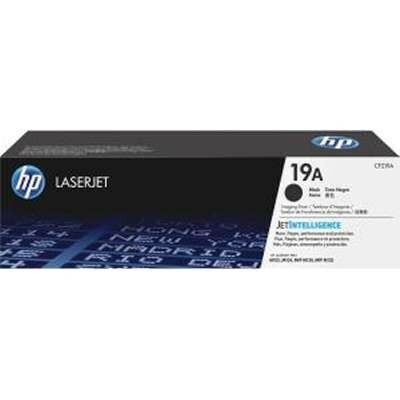 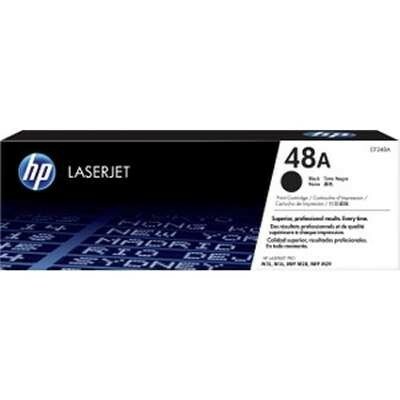 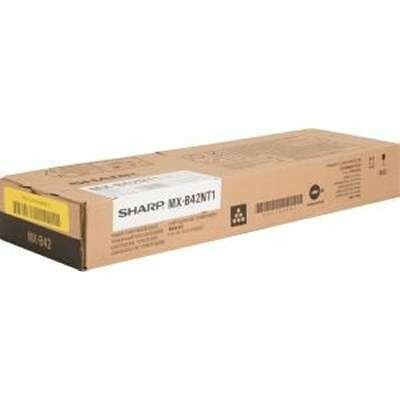 CF510A HP BLACK Toner 1100 Pgs. 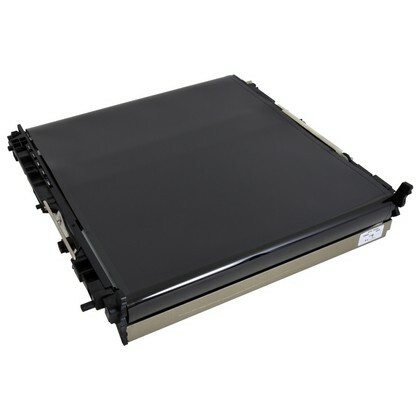 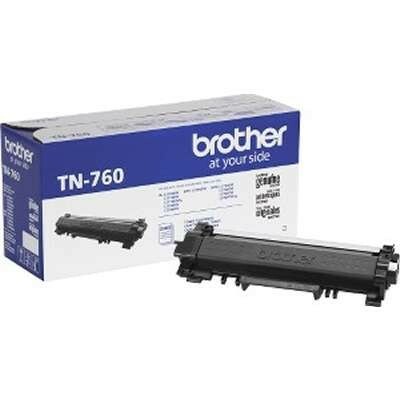 CF511A CYAN Toner 900 Pgs. 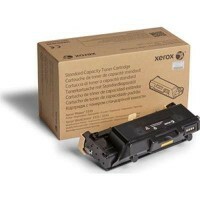 CF512A YELLOW Toner 900 Pgs. 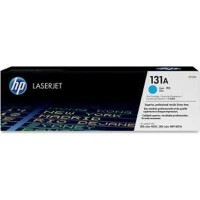 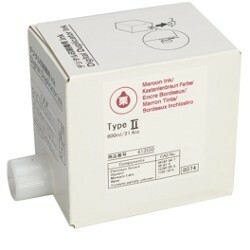 CF513A MAGENTA Toner 900 Pgs.